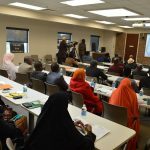 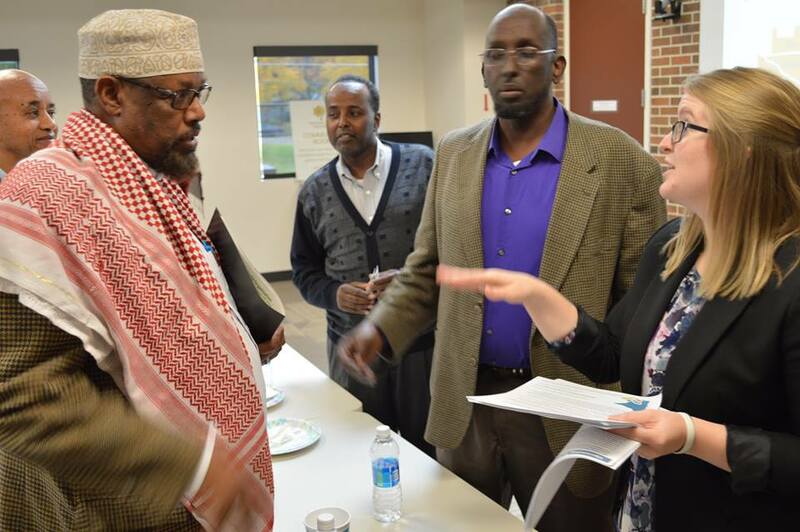 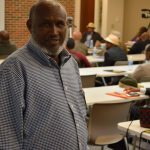 Somalia Rebuild Organization hosted the Southeast Somali Small Business Training event in Rochester MN on Sunday October 16th, 2016. 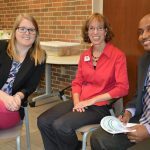 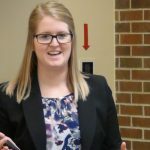 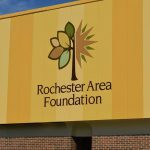 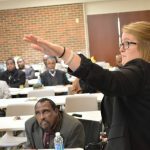 More than 40 small business owners from the area attended the event. 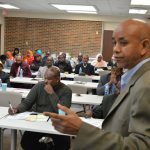 SRO has had Somali Trainers with Masters and P.h.D Degrees to give opportunities to discuss ways to advance their small businesses. 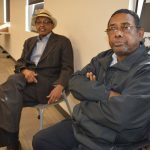 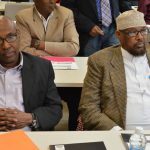 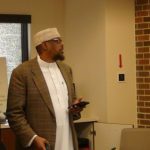 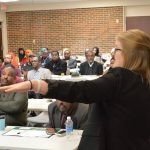 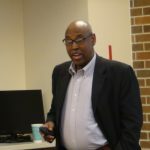 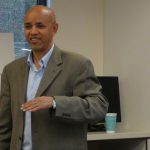 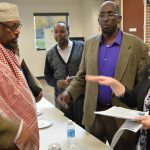 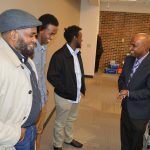 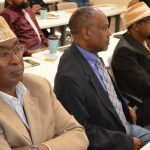 The SMIF foundation and Small Business Development Center (SBDC) was there to present useful economic information to make Somali small businesses better. 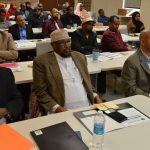 The aim of this training event was to promote the advancement of Somali Small Businesses in order to foster healthy competition. 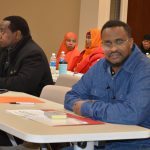 Somalia Rebuild Organization would like to thank the SMIF foundation for sponsoring this small business training. 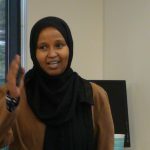 Fanah H. Adam, MS Educational Leadership Academic Admission Advisor South Central College Mankato.